Two months before sealing his maiden Major victory at The 136th Open Championship, Harrington prevailed in a play-off with Bradley Dredge to win the 2007 Irish Open and spark jubilant scenes at Adare Manor. Five years on, Harrington is a three-time Major Champion and, for the first time since 1953, Ireland’s National Open is being held north of the border at Royal Portrush Golf Club in Co. Antrim. 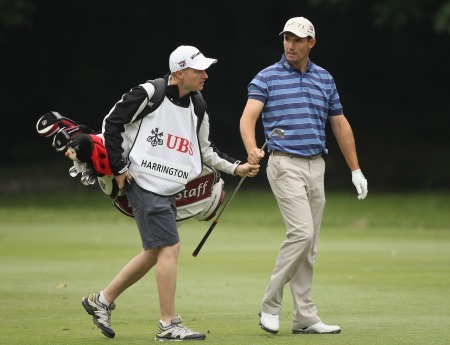 Harrington believes the 6,843 yards, par 72 course is the ideal venue to host the 57th edition of the historic event, which takes place from June 28-July 1. He said: “There are a lot of things which make Portrush so special. It’s a very fair test of golf – if you hit good shots you’ll be rewarded with birdies, but hit bad ones and you’ll run up bogeys or double bogeys. You always feel like you can make a score round there, but it’s not as easy as you think, so you’ve just got to try to be fearless. With Darren Clarke, Graeme McDowell and World Number One Rory McIlroy also confirmed there will be four Major Champions from the host nation in attendance at Royal Portrush Golf Club, and Harrington is expecting the Irish golfing public to stage their traditional show of support. He said: “The people of Northern Ireland have always loved their golf. 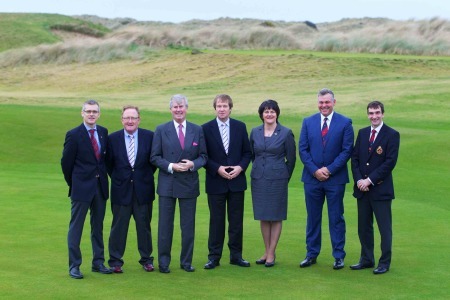 They always turned up in great numbers to support amateur events, so in some ways taking the Irish Open to Portrush is a reward for their support and loyalty. I can guarantee this year’s Irish Open will be as well-attended as any in the past, which should guarantee a great atmosphere. 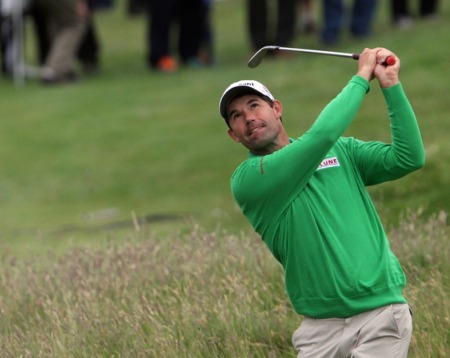 Harrington will be one of the favourites to succeed Simon Dyson as champion, and the 40 year old is hopeful of delivering Ireland’s first home winner since then-amateur Shane Lowry’s triumph in 2009. He said: “I came close to winning the North of Ireland Amateur Open a fair few times but never quite managed it, so to win the first Irish Open to be held in Northern Ireland in my lifetime would be very special. Tickets to see Northern Ireland’s galaxy of stars alongside the cream of European Tour golfing talent are available at a discounted rate until tomorrow - Saturday March 31. 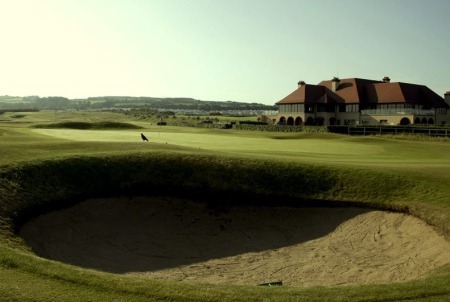 Among the offers available is an Adult Season ticket at £60 instead of the gate price of £80, a Concession Season ticket at £40 (instead of £60), an Adult Any One Day ticket at £25 (instead of £35) and an entrance ticket for the Pro-Am tournament on Wednesday June 27 for £5 (instead of £10). Conor Mallaghan (Carton House), Richard Hills (Ryder Cup Director, European Tour), Redmond O’Donoghue (Chairman, Failte Ireland), George O’Grady (Chief Executive, European Tour), Arlene Foster (Tourism Minister, Northern Ireland Executive) Darren Clarke and Philip Tweedie (Captain, Royal Portrush) on the 18th green at Royal Portrush Golf Club after the announcement that the Irish Open will be played at Royal Portrush in 2012 and Carton House in 2013. (Photo by Patrick Bolger/Getty Images)Ulster pride in major winners Rory McIlroy, Graeme McDowell and Darren Clarke could help end the search for an Irish Open sponsor. 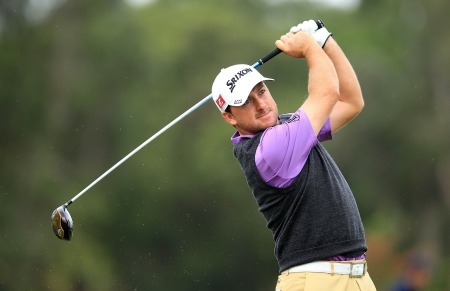 Graeme McDowell can’t wait to play in the Irish Open in his native Portrush. Photo ©Getty Images With 100 days to go until the Irish Open returns to his native Northern Ireland, Graeme McDowell is daring to dream about lifting the trophy at Royal Portrush Golf Club and says it would rank alongside his Major Championship triumph, writes the European Tour. Things are looking up for the future of the Irish Open - and perhaps the Open - at Royal Portrush.Photo Jenny Matthews/www.golffile.ie Padraig Harrington believes Royal Portrush is ready to host the Open again in “five or six years’ time.” And as an official ambassador for the organisers, the R&A, his endorsement could be worth its weight in gold.